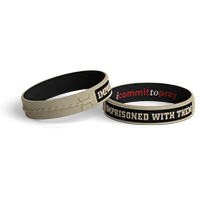 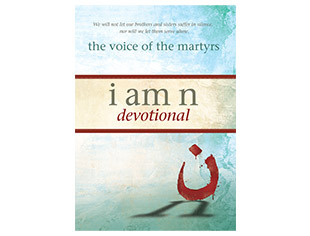 This six-session video curriculum introduces you to believers displaced by ISIS in Iraq while providing additional teaching to help equip your church, small group or Sunday school class to be strong and courageous witnesses for Christ. 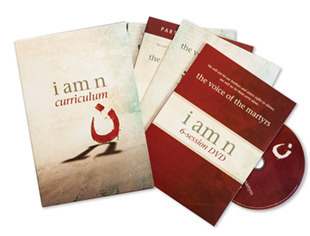 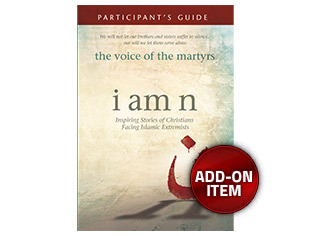 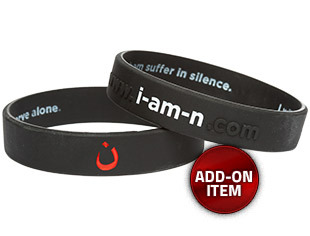 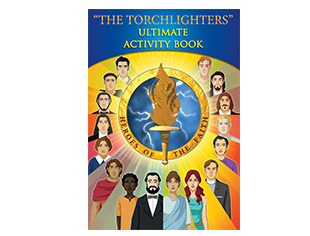 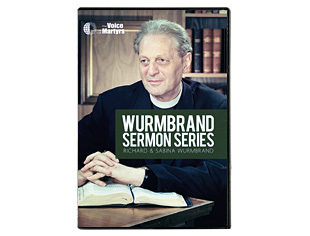 Designed for both youth and adults, the curriculum builds on the six principles presented in the I Am N book (below): Sacrifice, Faithfulness, Perseverance, Courage, Joy and Forgiveness. 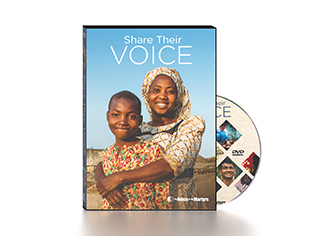 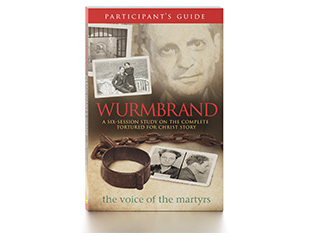 At the end of each 10- to 15-minute video, the Participant’s Guide inspires and challenges all with a call to action and questions about how to apply the principles in their own lives.